This Highland Park home by architect Fonzie E. Robertson was built in 1933. 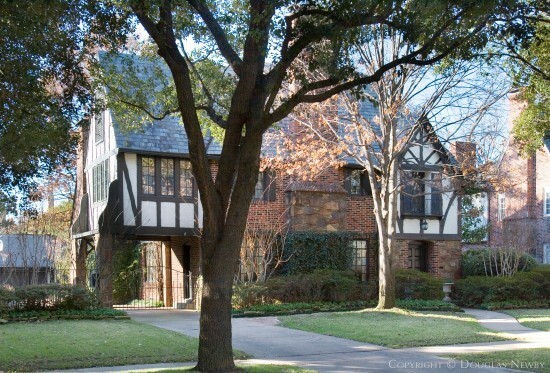 This Tudor style home is in the fifth section of the Highland Park neighborhood west of Preston. It has a brick exterior and a metal gate.